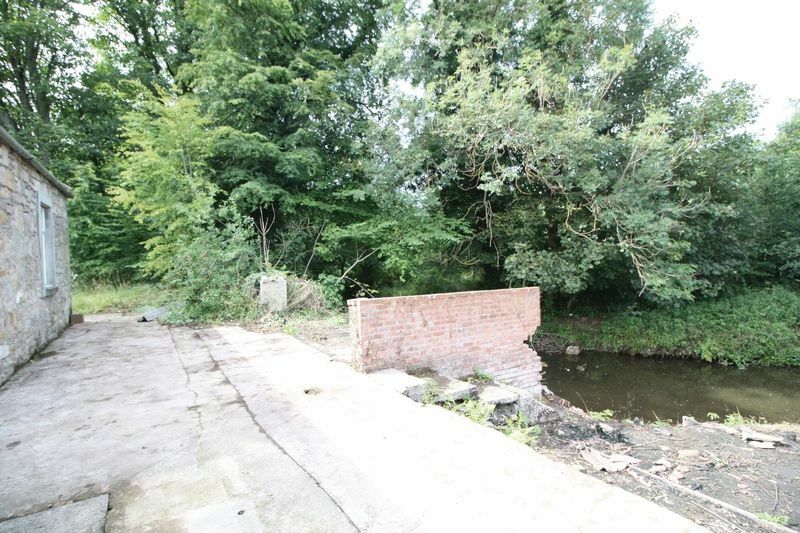 Extended, semi detached cottage set in idyllic, semi rural location by the Black Devon river. 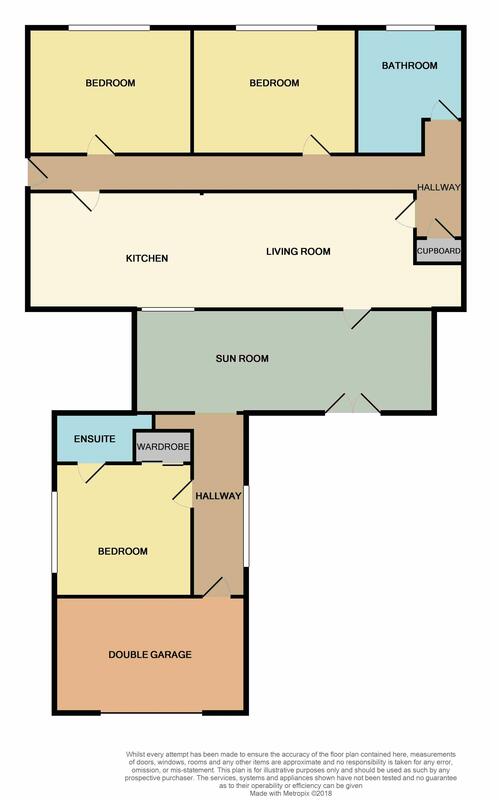 The property offers spacious accommodation across one level. 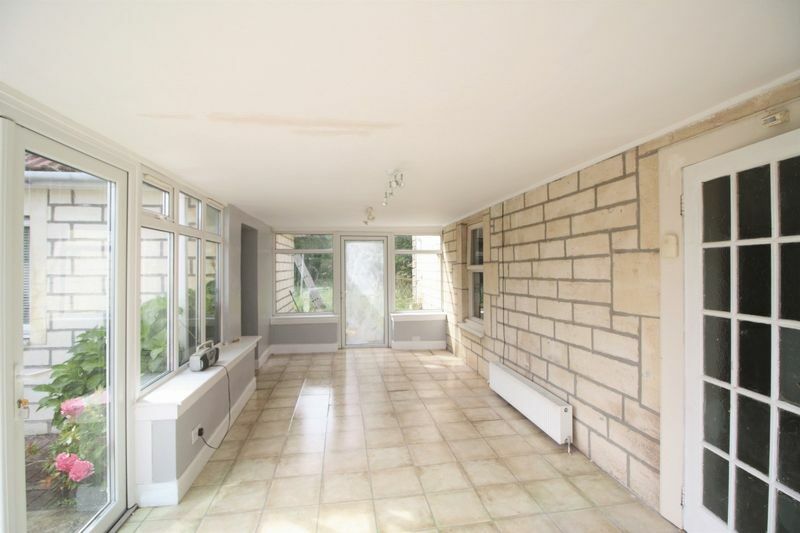 The property comprises; oplen plan lounge/ dining area/ fitted kitchen, three double bedrooms (master withen-suite shower room), family bathroom and conservatory. 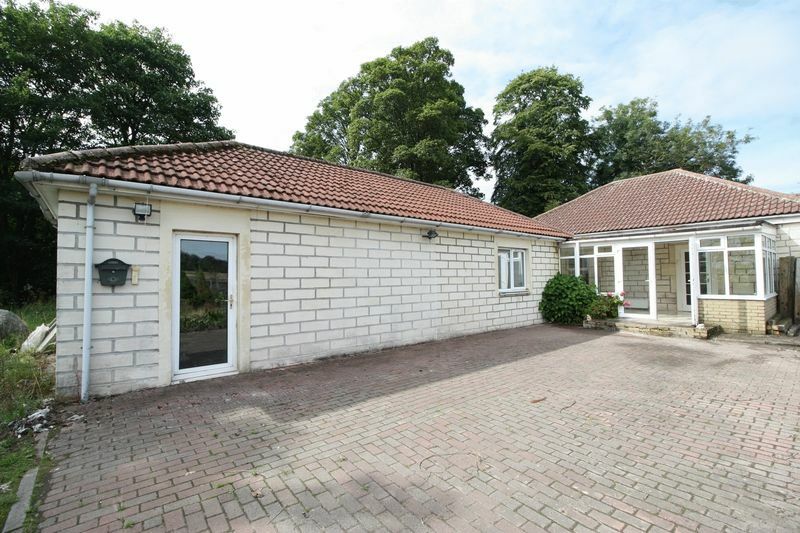 Externally the property affords ample parking with a monblock driveway and garage. 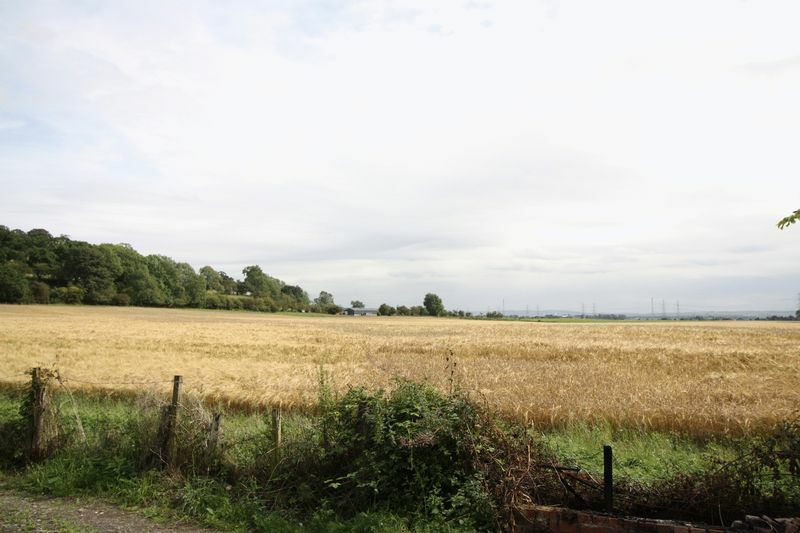 Complimenting the property are open countryside views and rear garden overlooking the river. 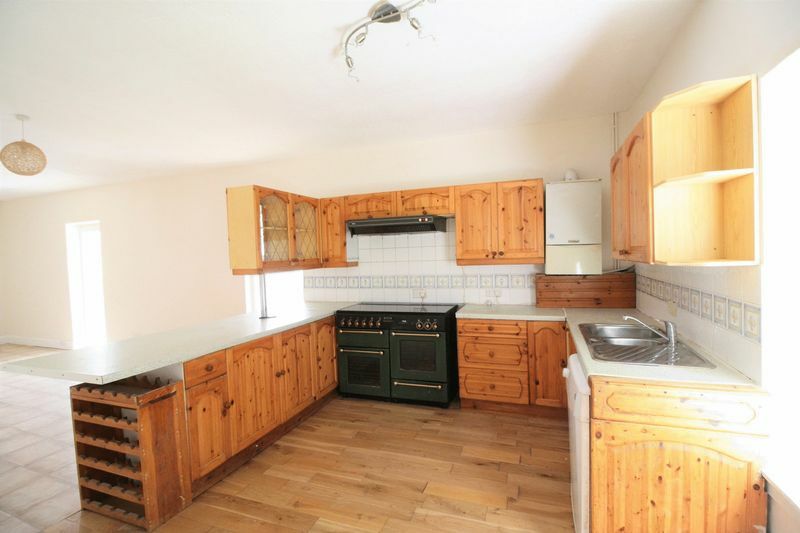 The property is double glazed throughout with a gas central heating system. 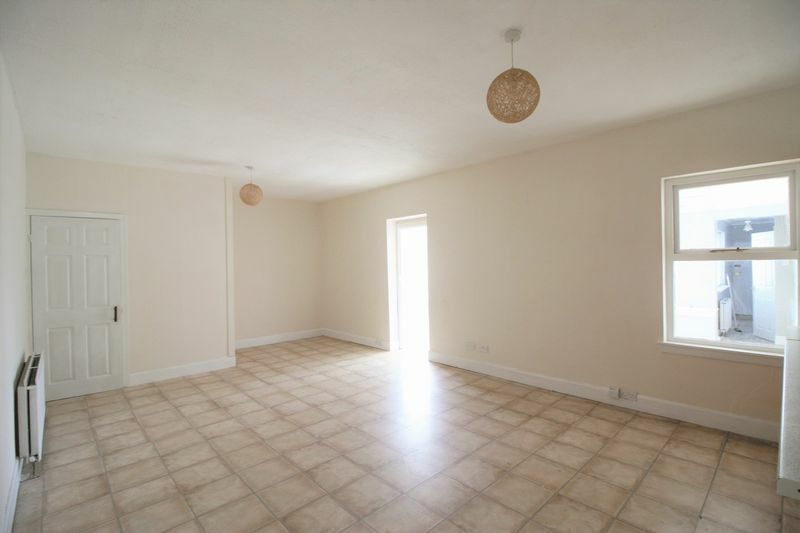 Bright spacious open plan lounge/dining area with laminate tile effect flooring, two large double radiators,two standard light fitments and four double power points. one small window looking into the sun house. 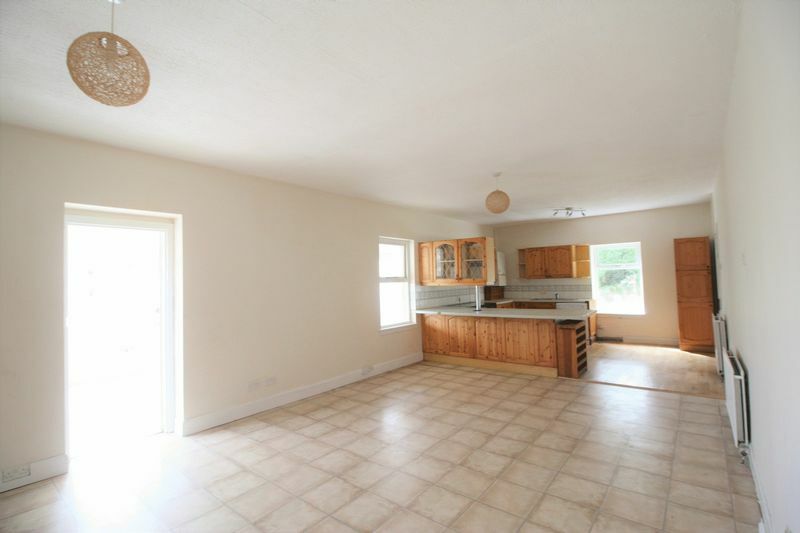 Open plan into the kitchen. Kitchen fitted with wood effect wall and base units. Speckled worktops incorporating a stainless steel sink with drainer and mixer tap. Large Range master gas cooker with extractor hood above. 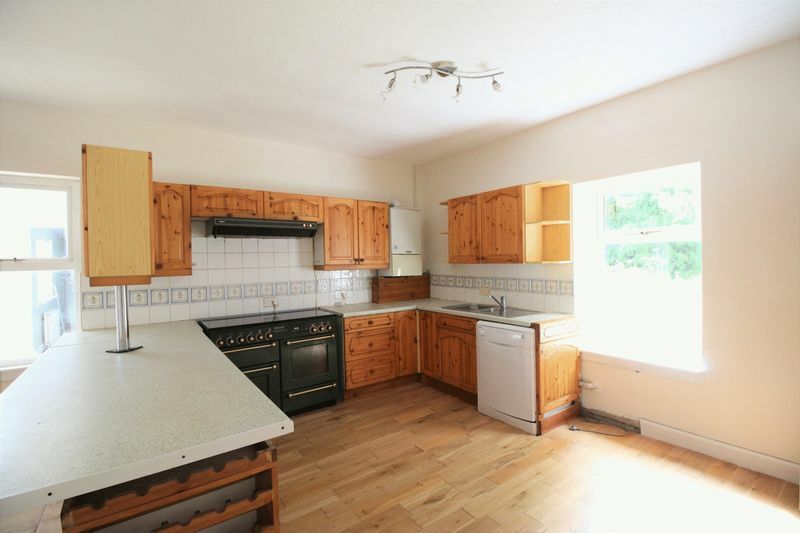 Space and plumbing for a dishwasher and space for free standing upright fridge freezer. Wooden flooring, four-tier feature light fitment, one double radiator and one double glazed window overlooking the side of the property. Access to rear hallway. Master bedroom with beech laminate effect flooring, standard light fitment, large double radiator and three double power points. Built-in double wardrobe with sliding mirror doors. Three panel double glazed window overlooking the side of the property. Access to en-suite. 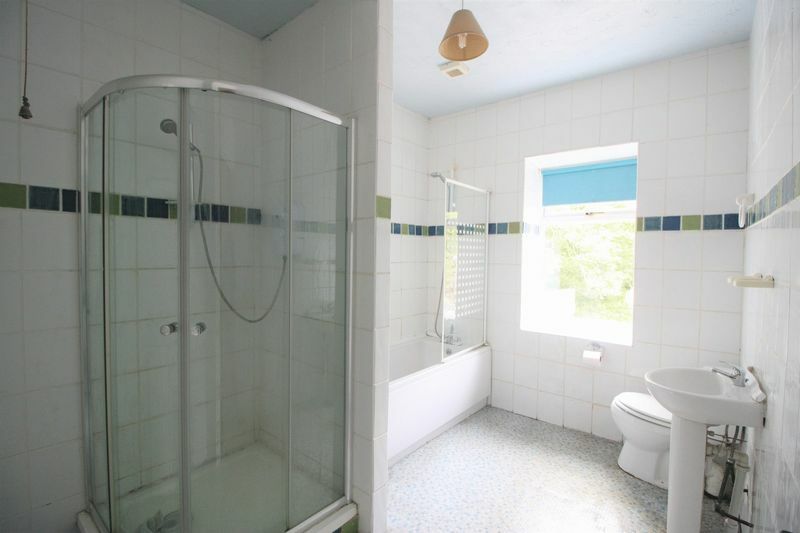 En-suite tiled and painted comprising of a white w.c., sink and shower cubicle with electric wall mounted shower. Tiled flooring, standard light fitment, extractor fan and wall mounted vanity unit. 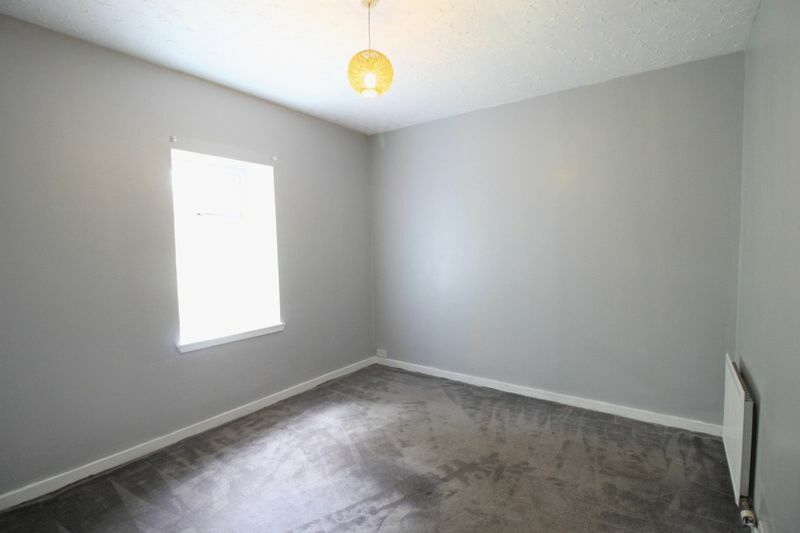 Second double bedroom with carpeted flooring, standard light fitment and one single radiator. One double glazed window overlooking the rear of the property. 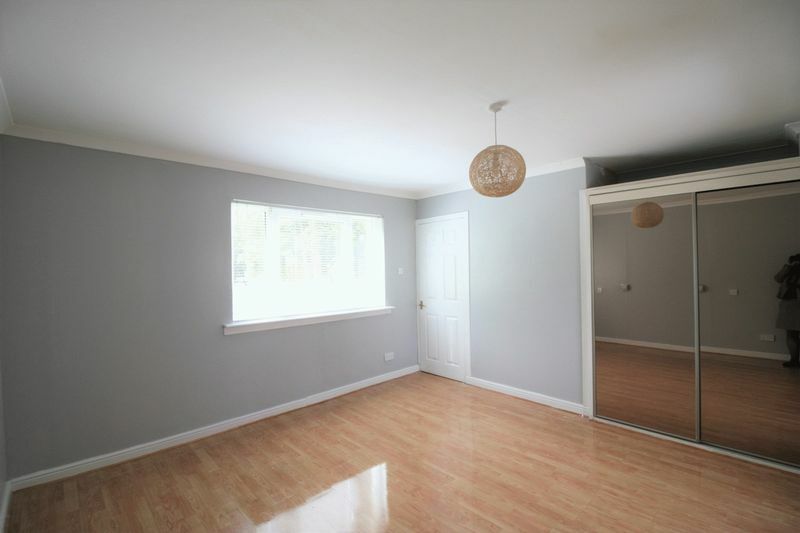 Third double bedroom with carpeted flooring, standard light fitment and two double radiators. Large double glazed window overlooking the rear. Family bathroom fully tiled comprising of a white w.c., sink, bath and shower cubicle with electric shower. 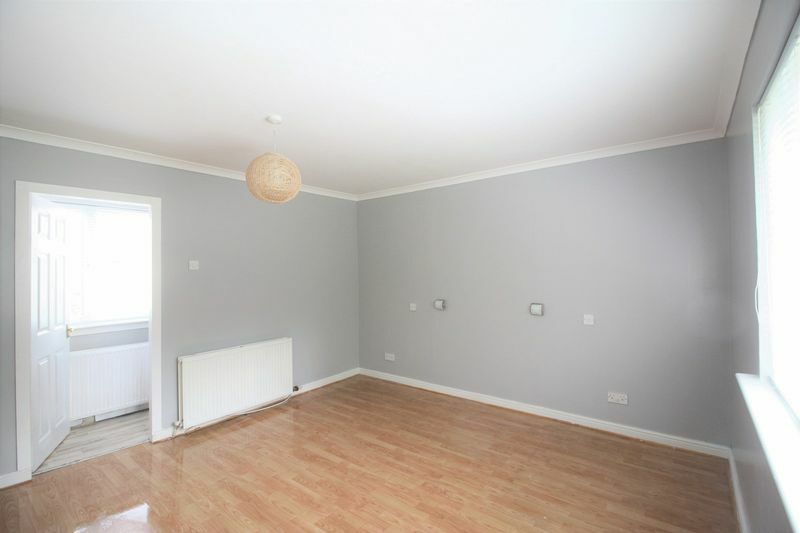 Tiled flooring, standard light fitment and one single radiator. 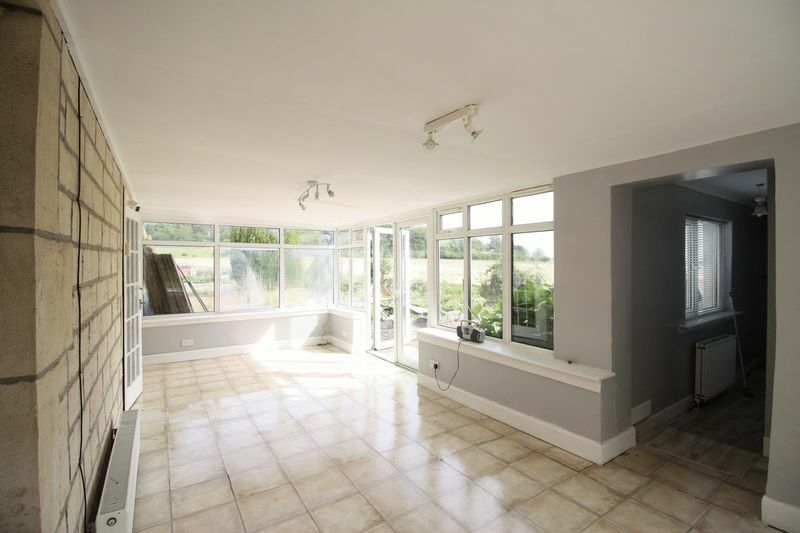 Sun Room/Conservatory with laminate flooring, two feature light fitments, large double radiator and four double power points. Double glazed French doors leading out to the front of the property and one double glazed door leading to the side of the property. 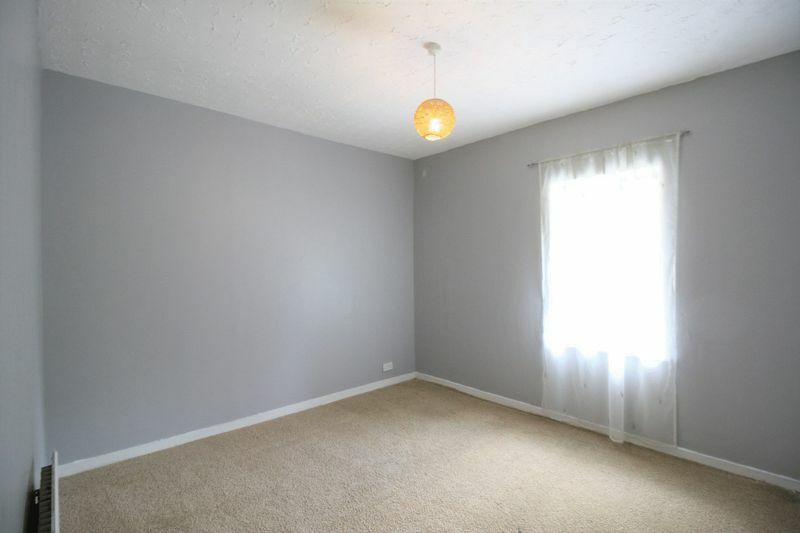 Rear hallway with carpeted flooring, two standard light fitments and one large single radiator. 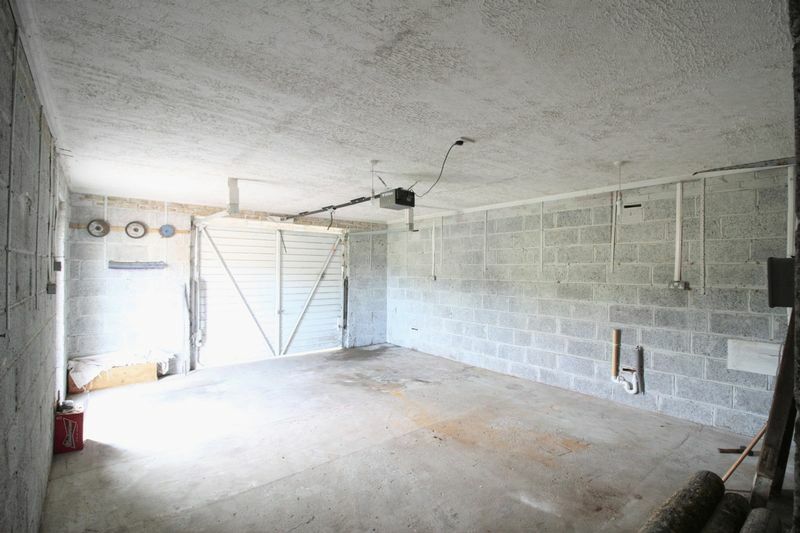 Access to garage. Large double with electric door, power and light. Access to rear hallway. 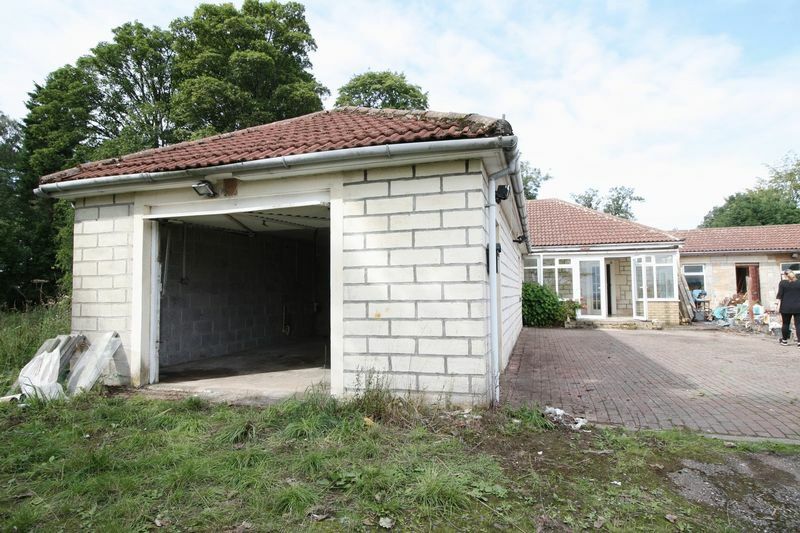 To the front of the property is a mono block driveway providing ample parking. 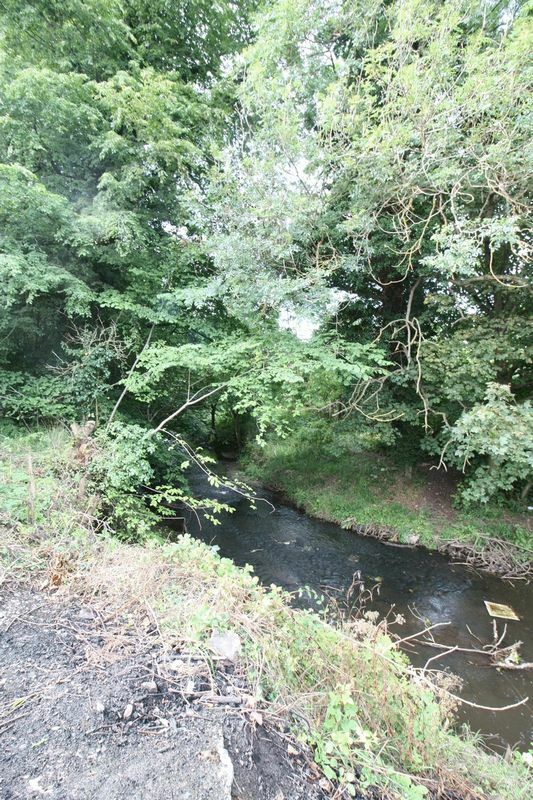 To the rear of the property is an area with grass which backs on to the Black Devon river.